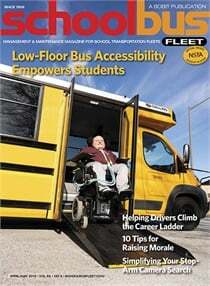 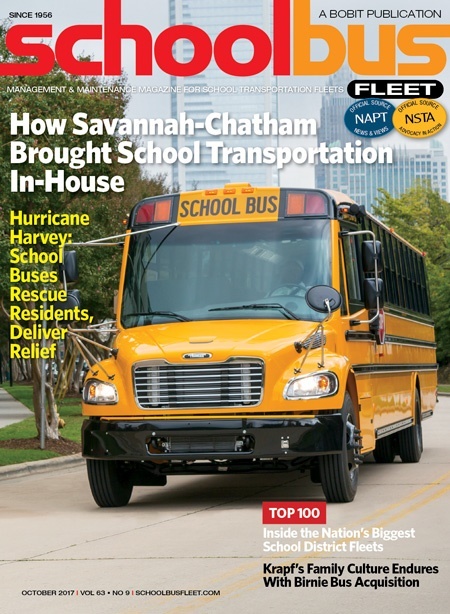 With only a few months’ notice, staff members at Savannah-Chatham County Public School System in Georgia bring their varied skills to the table to create a pupil transportation program nearly from scratch. 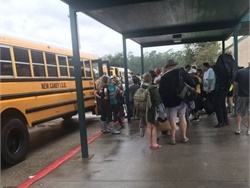 Whether it’s a natural disaster or some other crisis, you never know when your school buses might need to come to the rescue. 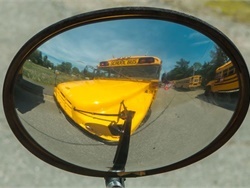 NAPT's executive director says that despite a recent questionable news story, even one sexual predator behind the wheel of a school bus is one too many, and the industry should focus on ensuring it doesn’t happen again. 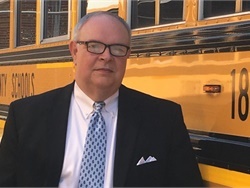 The director of transportation at Columbia County (Ga.) School District discusses his background and the changes he has brought to his department. 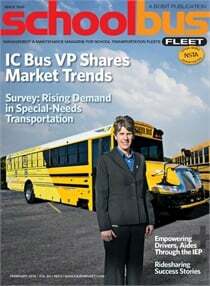 Krapf School Bus’ recent acquisition of Birnie Bus is one of its most significant expansions in its 75-year history. 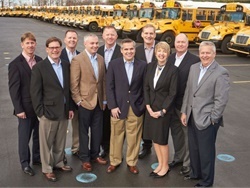 The companies’ shared values will help Krapf maintain the core values of its foundation.